Kevin Shillington's organization and structure serve well the one semester survey course in African history. There are 29 chapters from pre-history to post-independence Africa. 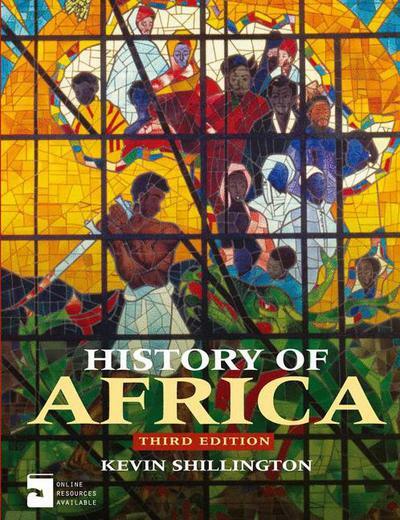 History of Africa by Kevin Shillington, 9780230308473, available at Book Depository with free delivery worldwide.